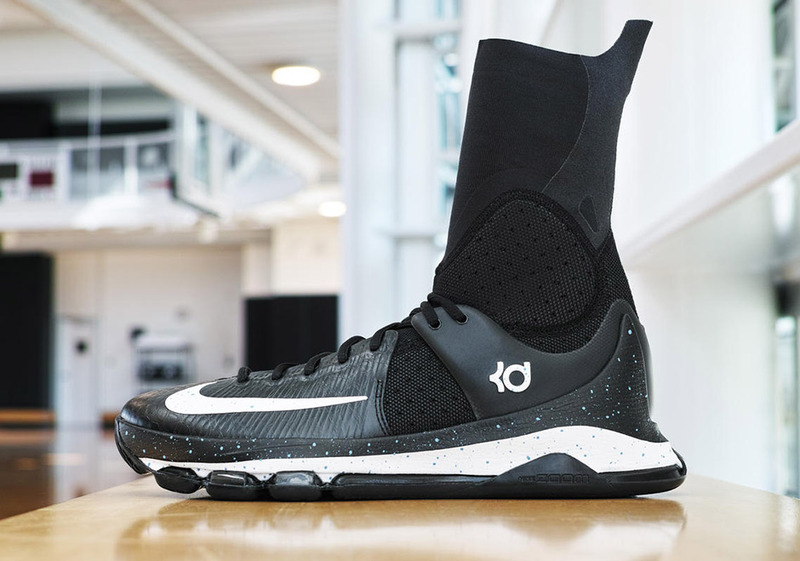 The Nike KD 8 Elite is going into stealth mode as Kevin Durant gets deeper into the playoffs, with this colorway that looks like it could be fit for Batman himself. In fact, it’s pretty similar to the “Dark Knight” color scheme found on the Kobe 5 and 6, and the super high top makes the KD 8 Elite look eerily similar to the modified Air Jordan 6 worn by Batman. 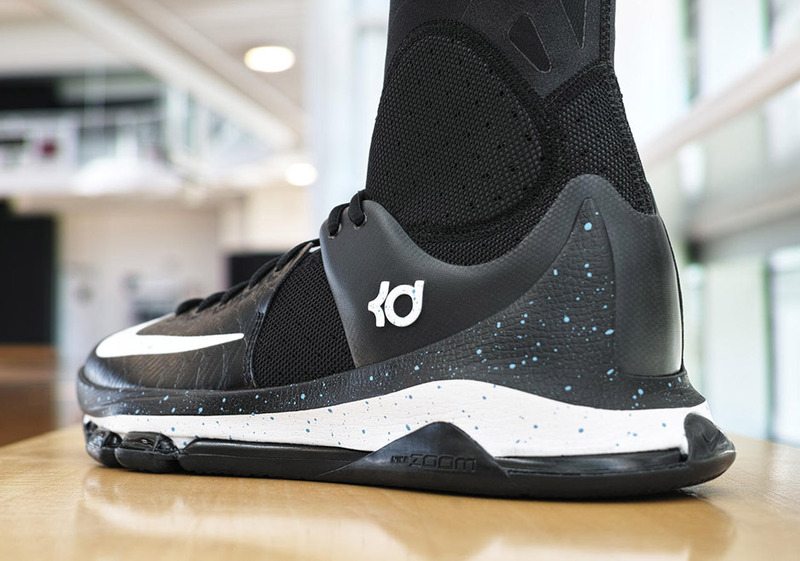 If you’re feeling the ominous KD 8 Elite colorway, there’s some bad news, because at this point it looks like they’ll remain a PE for Kevin Durant. You should be able to spot them on the court soon.